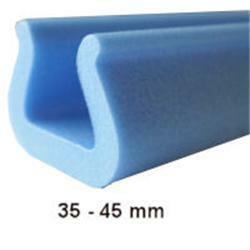 We wholesale the foam profiles in large 2m long boxes, ready to be despatched today or collected from our packaging store. 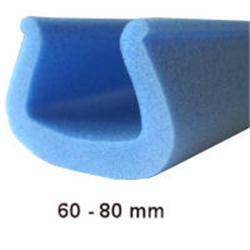 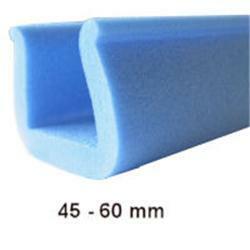 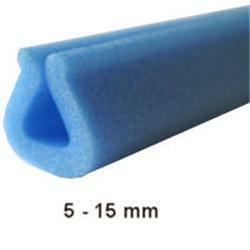 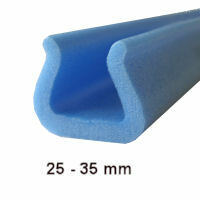 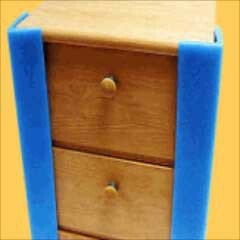 We stock eight different size of foam edge protection so please measure and select the correct foam edging for the job. 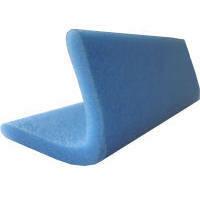 If you are unsure which foam profile is correct for your protection needs then please call and we will be happy to advise you, or come along to see us in Coleshill. 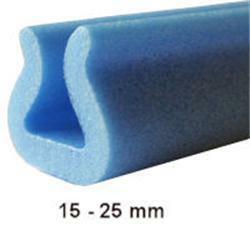 We have the full range of trade foam profiles from 15mm to 120mm wide, so if you manufacture glass products such as tempered glass windows to double glazed units and you need to buy foam edging in bulk than take a look at our range and call the sales office for more information.